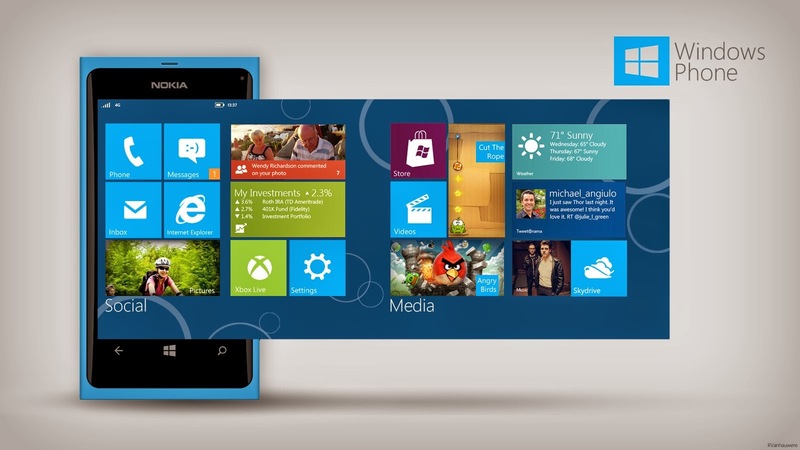 Windows Hive editorial The Journey of a Phone Beyond Boundaries of Expectations! The Journey of a Phone Beyond Boundaries of Expectations! Of course I am talking about the windows phone platform.It's a very small group of humans interested towards this platform and those who do,they literally drool all over it.They are the real platform,they are the real supporters,they are the ones who have taken the world against them and even if android has 86% of the world's smartphone market share,they did the choice to buy a Microsoft's Lumia having Windows phone OS.They are the ones who really care. But when you really face the reality,there's not much to appreciate about it.Its a decent smartphone with lot less features than other platform phones and by features I mean software wise because the hardware is excellent.But when you really dig deep, you start thinking 'hey wait this is something' and automatically you get switched to think about the improvements that can be done so that it closes the so called 'gap'. What we can and should do is to look forward towards the future.There is a lot of innovation happening currently including the universalization between PC and phone (through Windows 10) which is big. New features are getting added everyday through frequent phone updates and apps are being developed which shows the interest of developers. Yes I agree that a lot of improvements still needs to be done but sooner or later a day will come when we will finally say yes I have a real computing device that is truly reinvented around me. Article originally written by Vishnu HS. He pulled a good view of Windows Phone towards the whole Windows Phone community. We appreciate his great work! readers, what's your opinion about it? Don't you think Vishnu showed us a big widened view that every Windows Phone users need to realize? let us know in the comments section below!